Focus on running your radio, we'll find the advertisers. Sell your radio audio ad-space directly to top advertisers already looking for access to your audience. 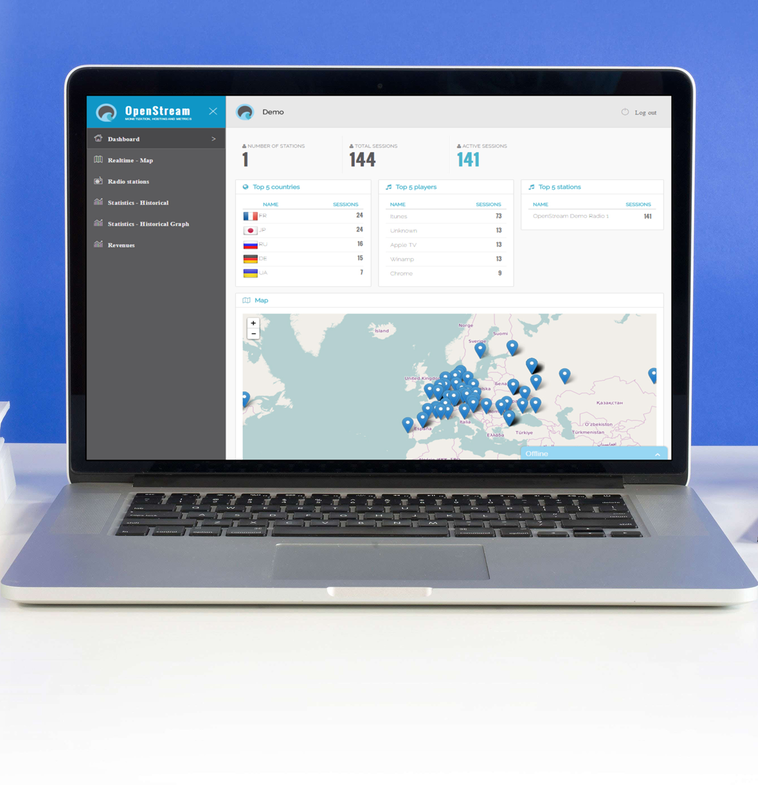 Get your radio listed in the OpenStream marketplace for immediate exposure. Our technology allows to geolocate your listeners and serve them national ads (pre-roll and mid-roll). Historical revenue and audience statistics.